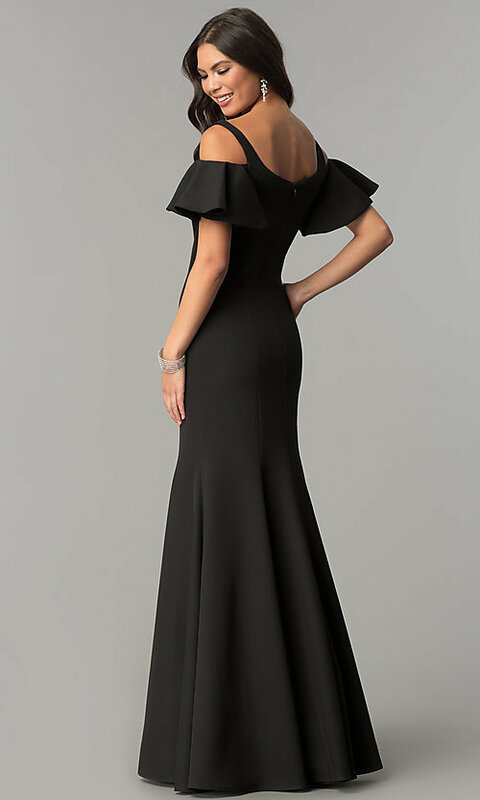 Trendy and sophisticated, this cold-shoulder long prom dress combines classic elegance with contemporary details to create a chic and stylish look. 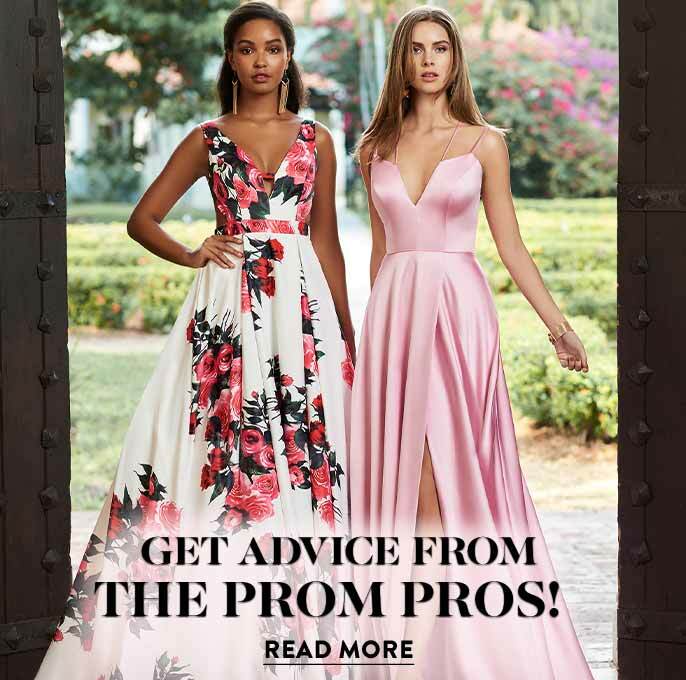 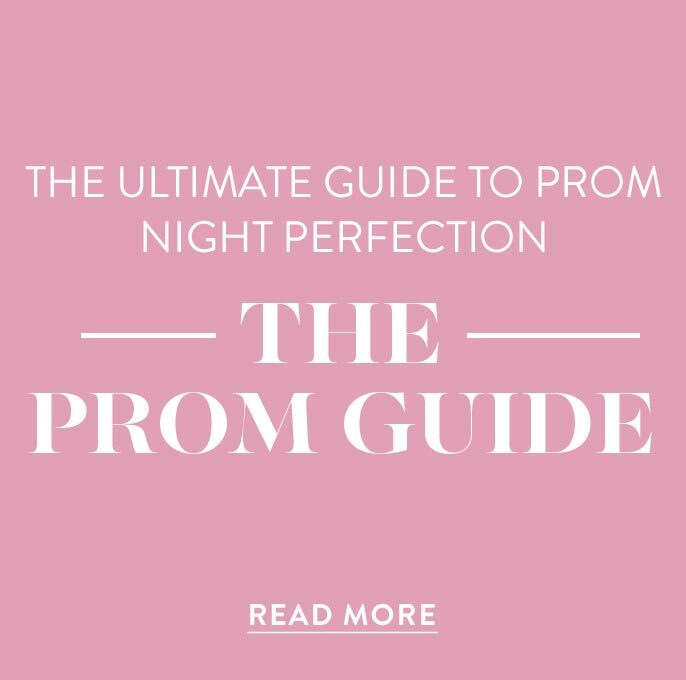 Ideal for prom 2019, a military ball, or a black-tie gala, this formal evening gown effortlessly paints a picture of poise and grace. 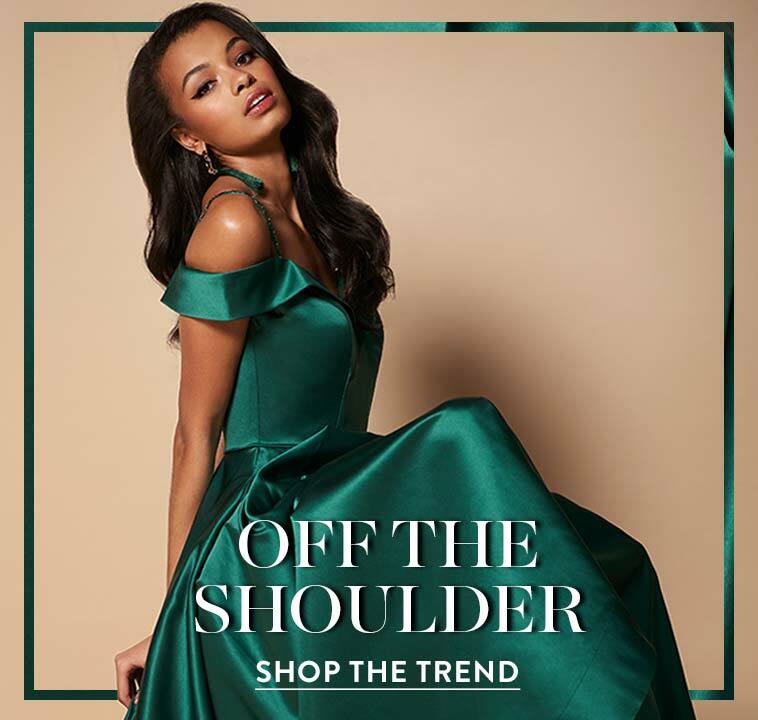 The cold-shoulder neckline is adorned with off-the-shoulder ruffled flutter sleeves for a romantic vibe. 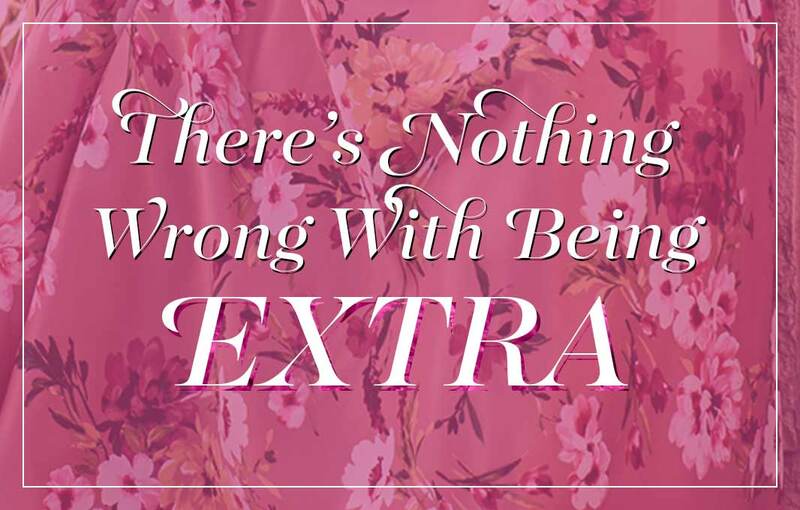 The slight scoop-neck style is mirrored in back creating a cohesive charming look. The princess-cut style and stretch-jersey material make this long prom dress ideal for a variety of body types. 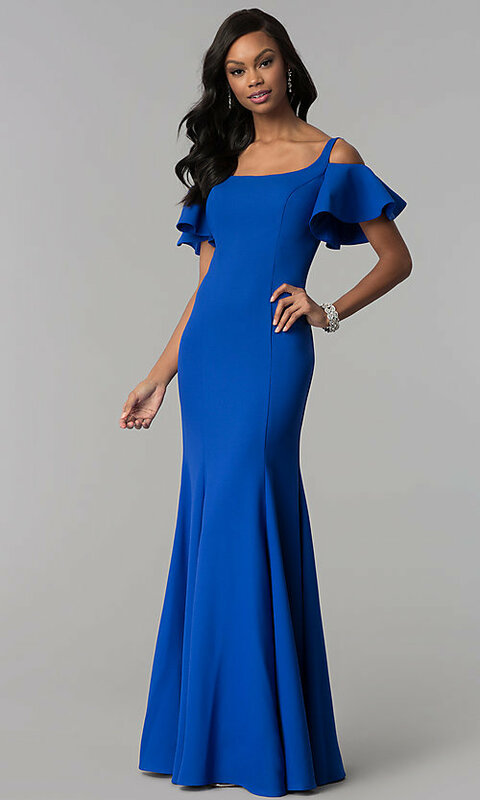 Gently cradling the curves through the hips before flaring out in a modest mermaid style, this cold-shoulder long jersey prom dress with flutter sleeves flatters the figure and accentuates a shapely feminine silhouette.